Looking to inject a bit of home-cooking to their menu, Long John Silver's unveils new Homestyle Buttermilk Cod. 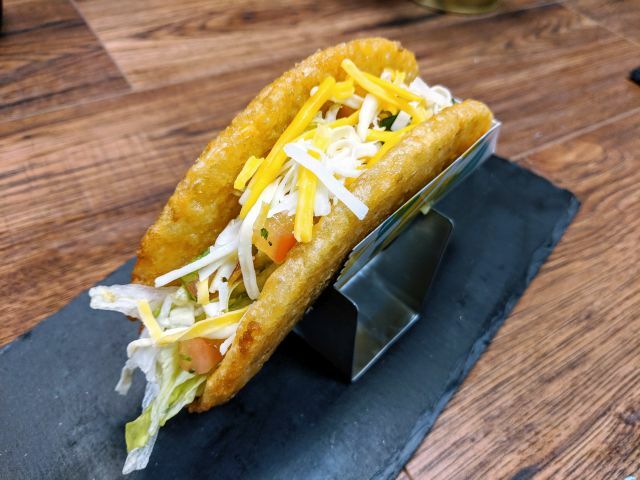 The new menu addition features hand-breaded, wild-caught Alaskan cod and is meant to pair the light flavor of the fish with the tanginess of buttermilk. 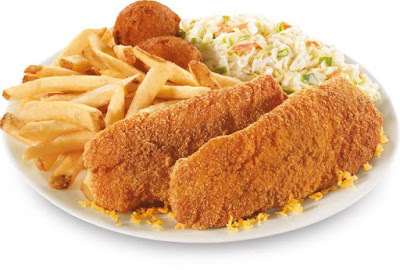 You can get Homestyle Buttermilk Cod along with natural-cut fries and hushpuppies for $5.99. The cod dish is available at participating locations through August 27, 2017.